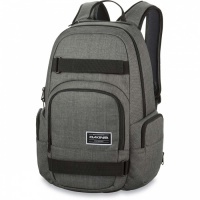 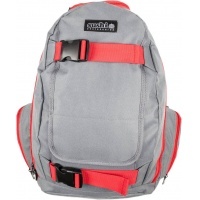 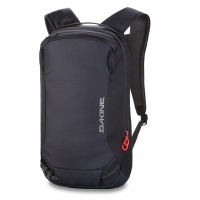 Travel Bags, Back packs, bags and hydration packs that we offer and are suitable for skateboarding, mountainboarding, kite flying, snowboarding and skiing! 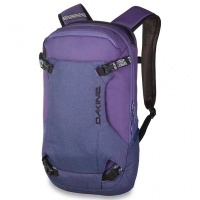 We also supply a range of travel and luggage bags for use on holiday and planes. 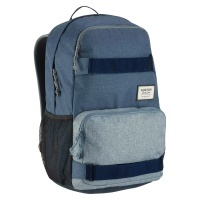 Holds everything you need for school or work. 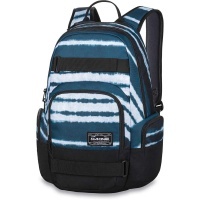 But more importantly... it holds your skateboard! 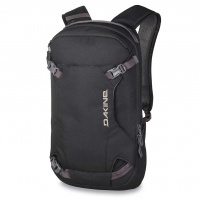 Dakine Baker 16L Backpack Taiga is a lightweight snowboard bag thats got enough room for everything you need for a day on the slopes without being excessive. 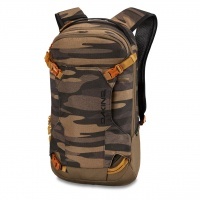 For the morning backcountry hiking minimalists that like to keep their gear to a minimum. 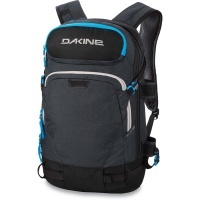 The Dakine 12L Heli Pack is your answer to absolute freedom while freeriding! 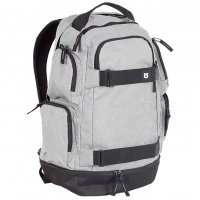 The Iconic Heli Pro 20L back pack, from town to the slopes all the way into the back country this bag has so much features that you can't ask for more! 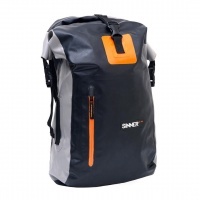 A low profile heli pack with all the basic avalanche safety necessities to ensure comfort, practicality and of course safety on the mountain when exploring backcountry! 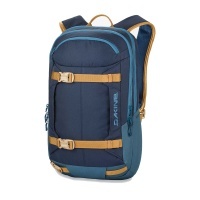 This backpack is an epic all rounder. 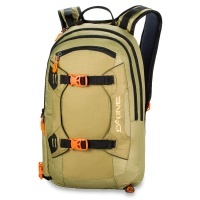 It can carry your board, yet at the same time it can be used for almost any other occasion such as school. 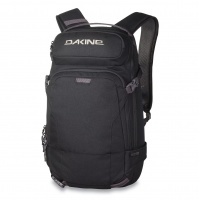 With a 26L capacity and pockets for almost everything. 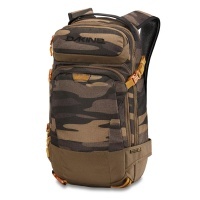 Urban street style inspired, the Sinner Hunter Waterproof Dry Bag Backpack is everything you need to transport your valuables safely no matter what your environment!